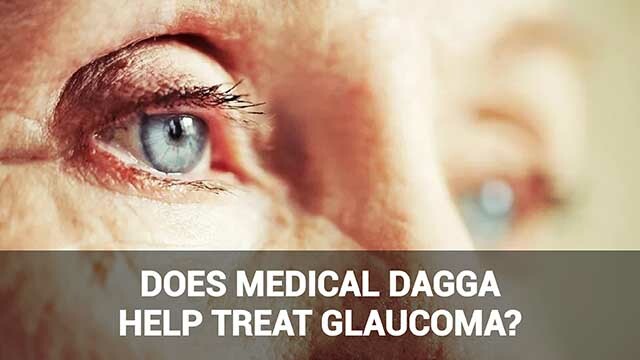 Using dagga for pain has grown as a viable, natural alternative to more addictive chemical painkillers such as codeine. Although standard painkillers offer fast relief from physical pain in many cases, they also have many unwanted side effects. These include physical and psychological dependency. Medical marijuana is derived from natural plants that have been used for thousands of years for their medicinal properties. OTC pain medications can cause side effects from gastric disturbance (diarrhea and constipation) to rashes and more. 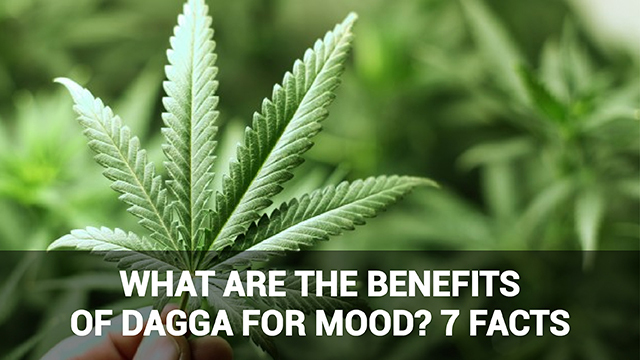 Dagga for pain has fewer problematic side effects. 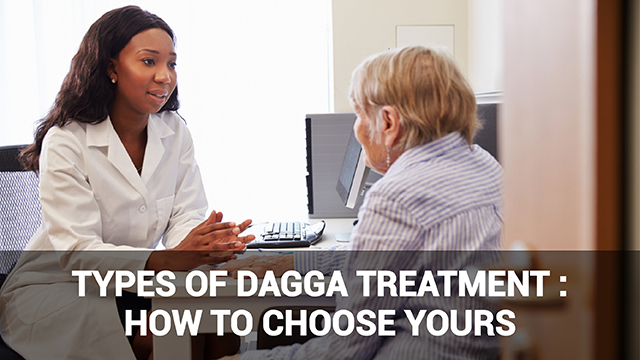 Dagga treatment for pain relief works quicker than some OTC medications. Opioids, for example, often take some time to kick in. 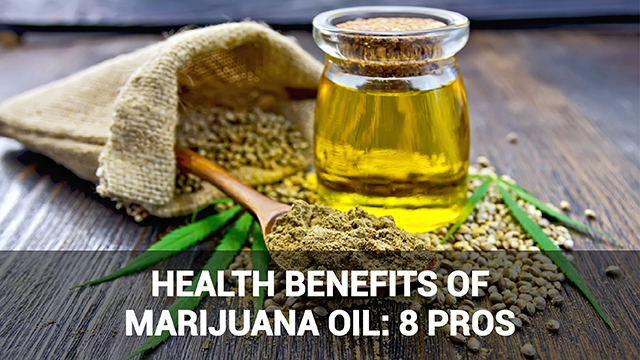 Moreover, recent studies show that dagga treatment works better to alleviate chronic pain associated with aggressive diseases such as cancer. Dagga or cannabis contains compounds called cannabinoids. These produce beneficial effects beyond pain relief, including relieving inflammation, fibromyalgia and several skin conditions. Opioid medic ations require caution as it is possible to overdose. Medical marijuana by contrast does not carry the chance of fatal overdose. 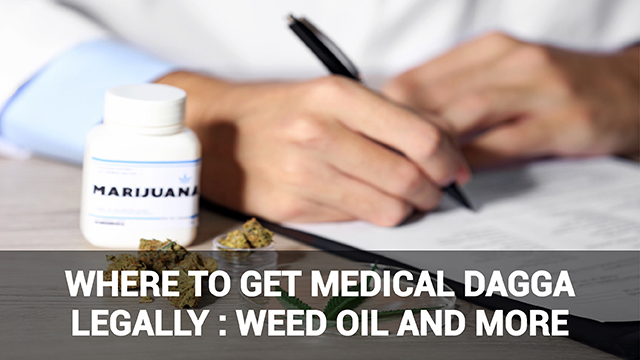 Even so, it is still advisable to use medical marijuana in moderation and according to prescribed suggested doses. Research suggests that long-term OTC painkiller use can damage major body organs and even sometimes lead to death. Cannabis for pain has fewer negative long-term risks. 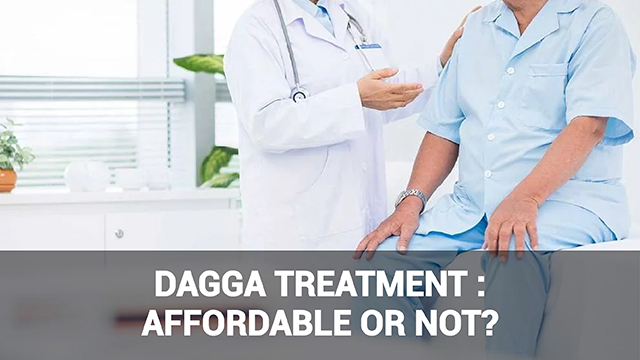 Using dagga treatment for pain relief may not be as addictive as OTC mediation like opioids, yet it is still addictive. It is better to have supervised prescription and dosage limits when you use weed for medical purposes. Due to lack of extensive research on using cannabis for pain relief and other medical conditions, it is recommended that you use it on an ongoing basis only with your physician or doctor’s go-ahead. Cannabis have major effects on your mood and sleeping patterns. This is particularly the case if you have any genetic predisposition to, for example, mood disorders. Low regulation has its advantages, as its easier to obtain (or even grow) marijuana for medicinal purposes than medications requiring OTC prescriptions. Even so, lower regulation can mean that street weed is sometimes mixed with other harmful substances. 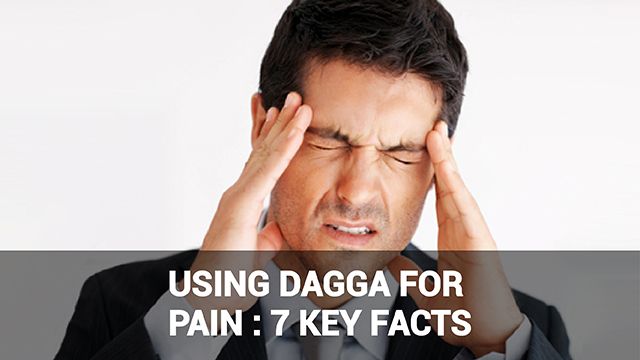 Using dagga for pain is a viable way to decrease chronic pain and enjoy a better quality of life. 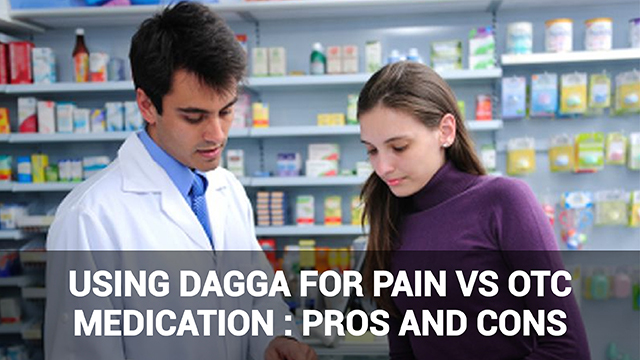 If you intend to use dagga for pain relief, take note of the above pros and cons and make an informed decision.